Last week I travelled from my home near Tan y Bwlch station to London to visit the National Gallery’s exhibition, Manod – The Nation’s Treasure Caves. 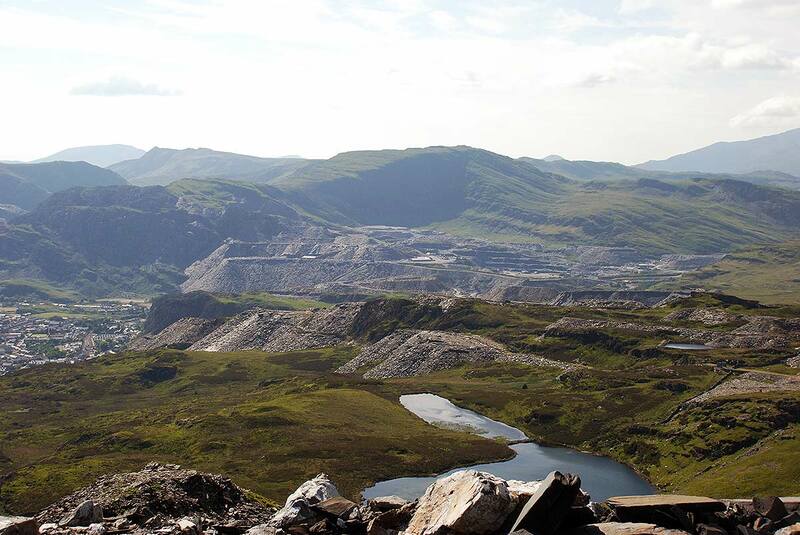 For most people who live within striking distance of Blaenau Ffestiniog, it’s common knowledge that many of the nation’s priceless works of art were stored in underground slate caverns in the region during the Second World War. However, detailed information on such things as, just how this was achieved, how many paintings, exactly where they were stored and for how long, is not so readily available. Until now that is, because what the National Gallery’s exhibition and accompanying book does is put meat on the bones and puts Blaenau Ffestiniog and in particular Manod, very firmly in the forefront of wartime efforts to save the British nation’s works of art. 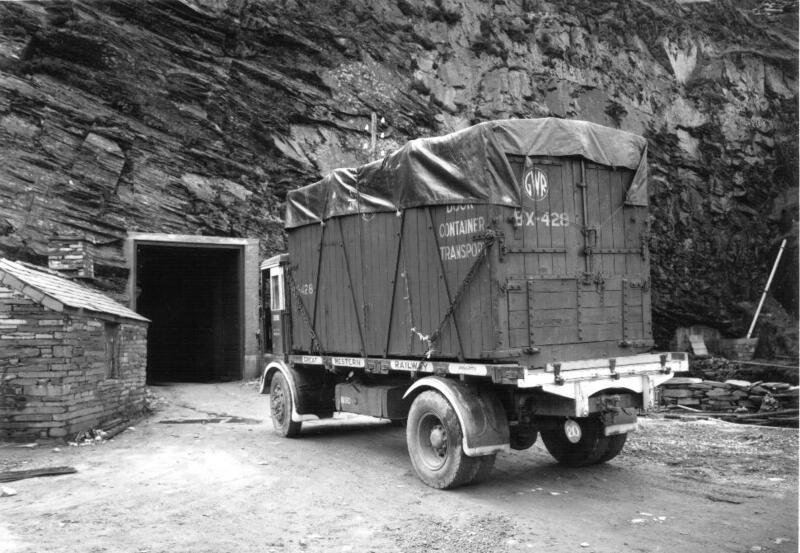 It is a fascinating exhibition and made so by an amazing archive of photographic material covering everything from paintings being removed from National Gallery walls, crated up, loaded onto lorries and trains, taken first to Penrhyn Castle and then by purpose-built trucks along mountain trails to the quarry entrances. Once there, they were loaded onto carriages and then wheeled along narrow-gauge rails to slate caverns up to 100 metres below the surface and then stored in newly-built brick bunkers, each with its own humidity-controlled air conditioning. 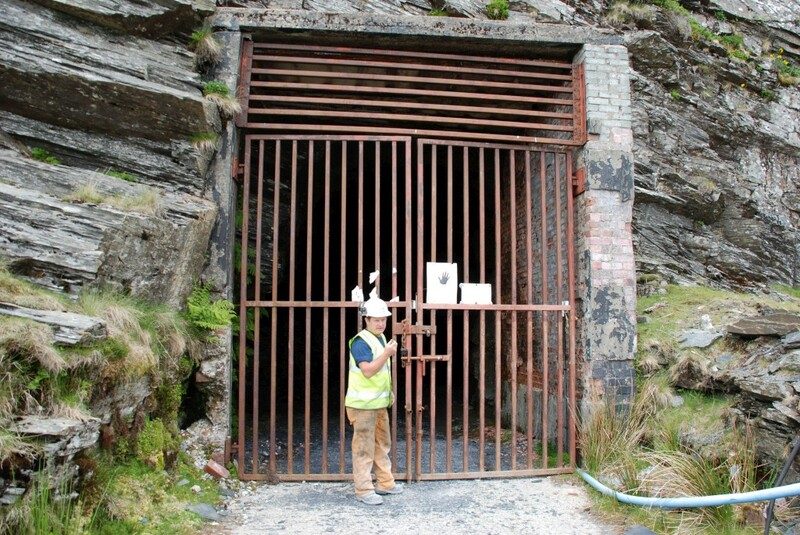 So, to answer some of those often-asked questions; over 1800 paintings by artists including Constable, Turner, Monet, Gainsborough, Rembrandt, Van Dyck, Raphael, Botticelli and Michelangelo (plus the National Gallery’s library of books) were stored in Rhiwbach Quarry, behind Manod, from August 1941 until May 1945. Prior to all this excitement and when the Manod and Rhiwbach quarries were still in production, slate was transported to waiting ships at Porthmadog via the Ffestiniog Railway. To get it to the FR’s station at Blaenau Ffestiniog, the slate was first loaded onto trucks on the Rhiwbach narrow-gauge tramway. This tramway was built by the Ffestiniog Railway Company in 1861 and it was these rails that 80 years later carried those priceless works of art to their safe haven deep underground. Footnote: In 1863 alone, 3,964 tons of Manod and Rhiwbach slate was transported on the Ffestiniog Railway to the harbour at Porthmadog.